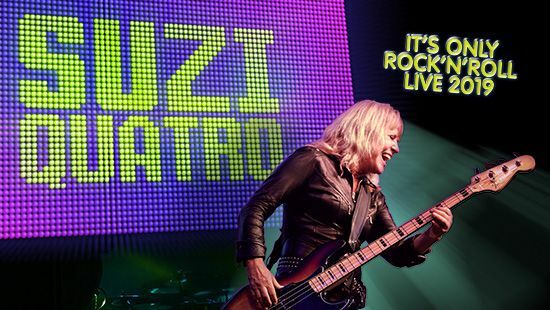 Suzi Quatro announced for Friday 8 November at the Newcastle Entertainment Centre! 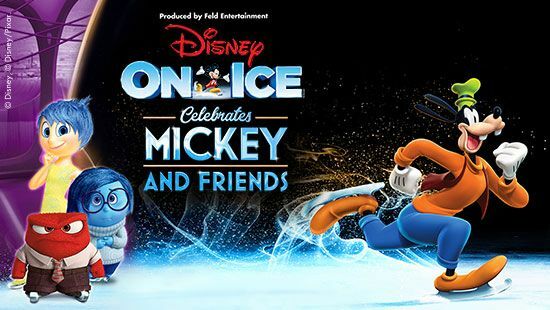 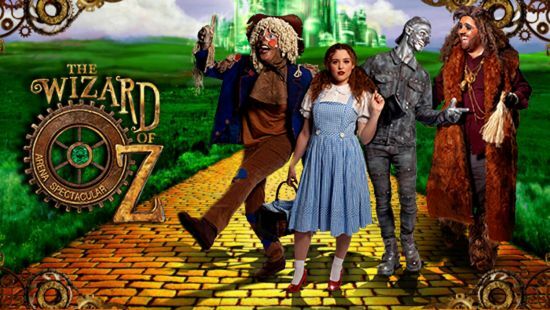 Disney On Ice celebrates Mickey and Friends at the Newcastle Entertainment Centre! 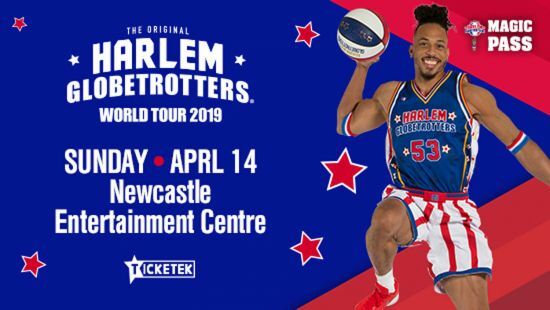 The Harlem Globetrotters are returning to Australia in 2019! 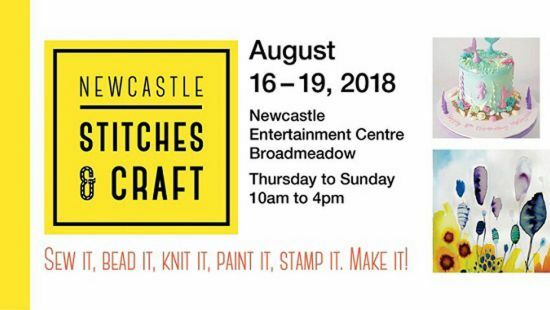 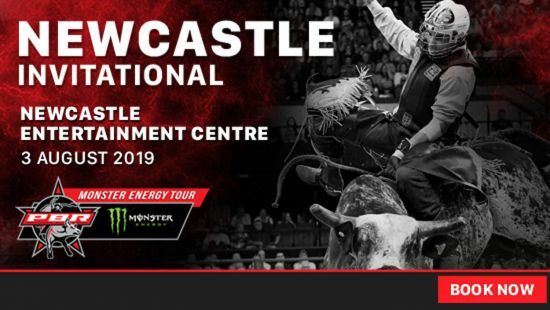 The Professional Bull Riders are returning to the Newcastle Entertainment Centre in 2019!